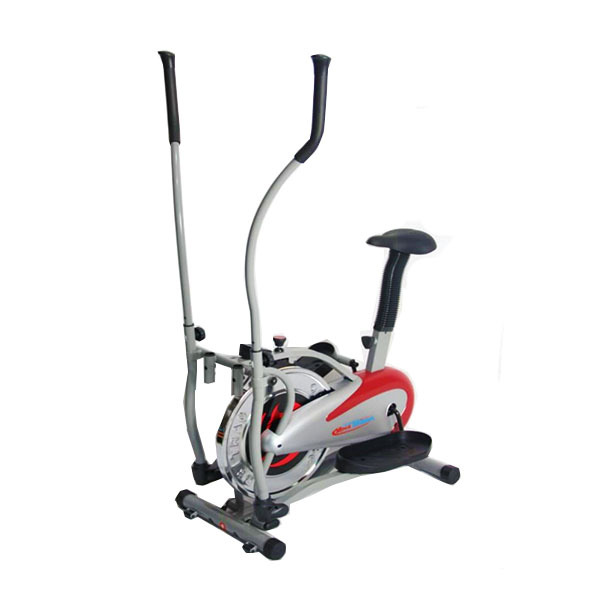 Elliptical trainers in Pakistan are modern age home gym machines that produce amazing results to shape up your body without having the hassle of outside gym. 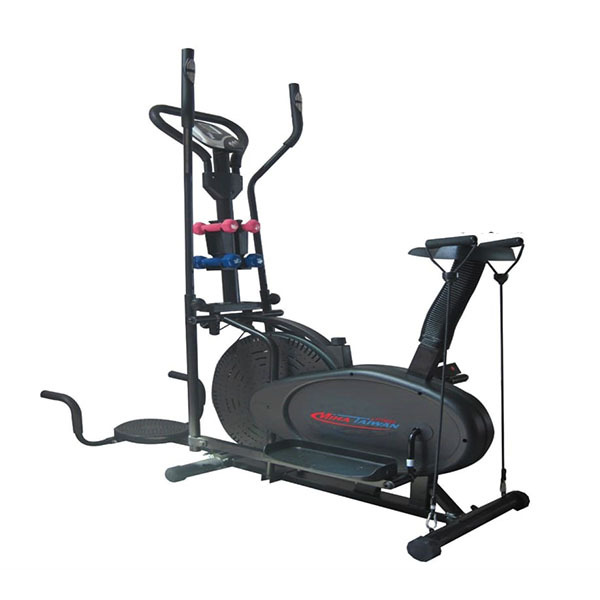 Time is money and modern people have very limited time beside their professional lives to take care of their health and in such a busy and competitive environment, the only solution is the use of exercise machines that could keep your body toned and shaped up. 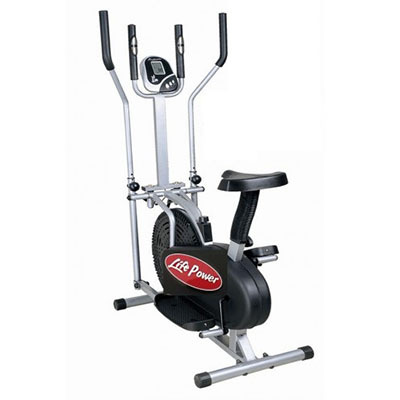 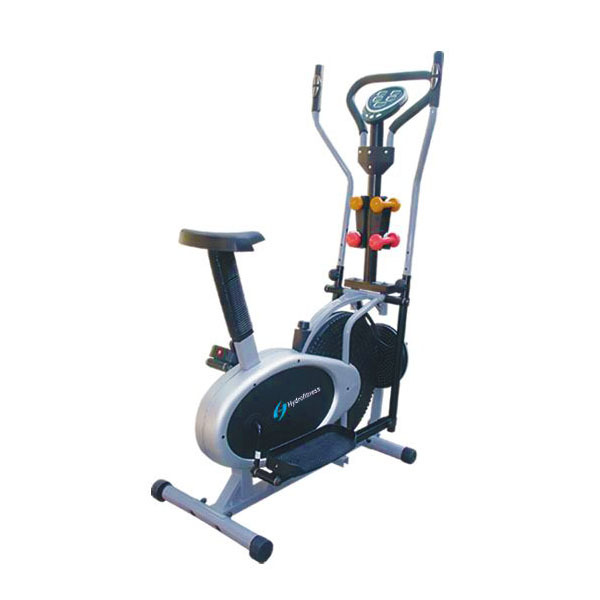 There are several Elliptical machines in Pakistan from renowned brands which have been developed to provide maximum exercising facility at home or office. 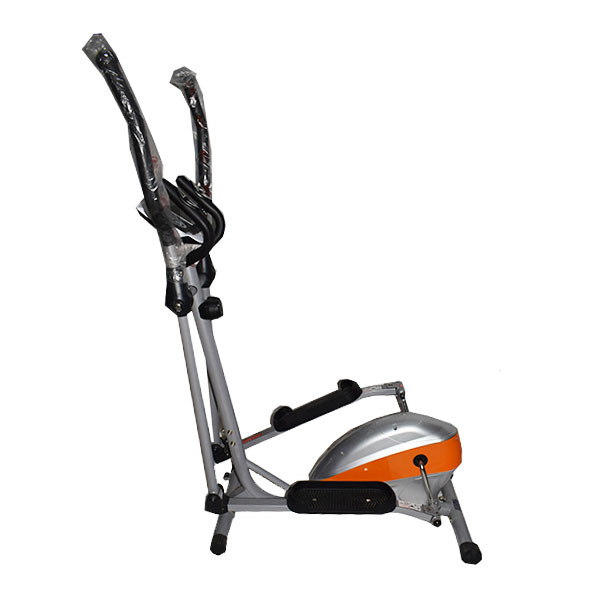 These machines cover very small space and can be placed anywhere in the house and you can also put them in the back of your car, if you are going somewhere outside. 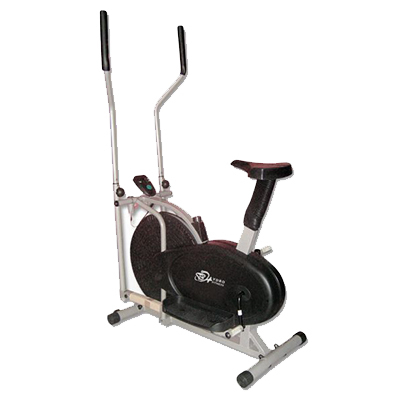 You can buy all these modern ellipticals in Pakistan without any hassle. 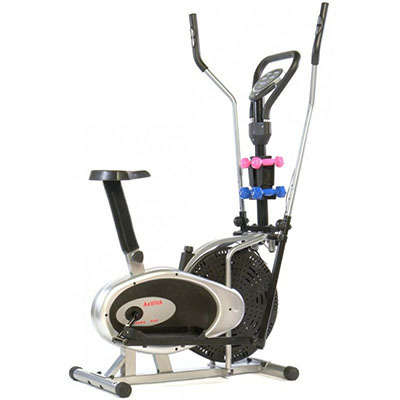 Our fitness range also includes Cross Trainer, Orbitrac Bike and Air Bike.